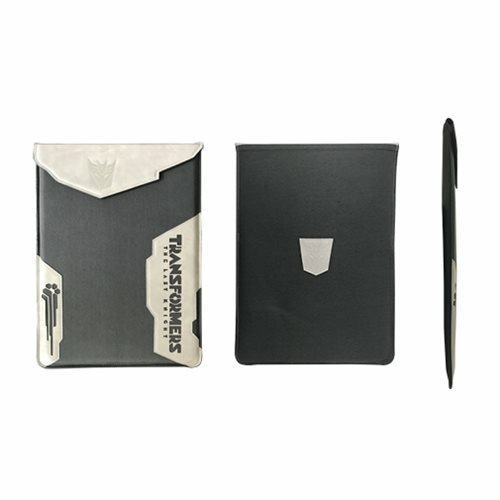 Protect your laptop or tablet in style with this Transformers The Last Knight 15 2/3-Inch Canvas Laptop and Tablet Sleeve. This case is made from canvas and will protect your tablet or laptop from harm! The case is water-resistant and features a magnetic flap for added protection agaisnt slippage. Invest in Transformers level protection for all your devices with screens up to 15 2/3-inches.